The rhythm of our lives can be so hectic that we often don't have enough time to enjoy our favorite movies, TV shows or sports events. The TV schedule doesn't wait for us, regardless of how much we would like to watch the latest episode of a popular TV series or the TV premiere of the latest Marvel movie. All of this can be easily avoided with a piece of equipment that enables you to record TV shows on your Windows PC or your laptop. If you were trying to find a way to record live TV shows from a computer, you've come to the right place, because in this article we will take you through all the steps you need to take in order to start recording TV shows on your PC. Supporting piracy is illegal, we don't support it and we have no desire to promote it in this article. The artists and the TV industry professionals are working hard to produce informative and entertaining content so it is only natural to respect their copyrights. Any form of unauthorized distribution or copying of the TV shows or films is strictly prohibited and people who get caught breaking the copyright laws can face criminal charges. However, recording a TV show on a PC and watching it privately is hardly a criminal offense and it can spare you the trouble of dealing with video stream glitches and more importantly, it will allow you to watch the shows, games or movies when you have enough time. What Will You Need to Record a TV show from your PC? Recording live TV from your computer is much less complicated than it may sound at first. You will still need the proper hardware and software in order to be able to connect your TV, Tivo game console or any other source of video and your PC or laptop. Keep in mind that you'll also need a sufficient amount of data storage space if you want to record entire movies or TV shows from your PC. OK, let’s dive in what you will need to record a TV show from your PC right now. These two components are the essential part of the setup you'll need to record live TV on your PC. Although they basically do the same thing, which is to enable you to transfer the video or TV signal to the computer you are using to record the footage, there are some considerable differences between these two devices. To help you understand it, we have made a detailed explanation below based on our research. So you can choose the Capture Card or HD-PVR based on your situation correctly. A capture card is a great choice for all PC users who don't care too much about the quality of the footage they are recording. The device needs to be connected to a TV or a gaming console with component cables, while a free USB slot is needed in order to connect a capture card to your computer. The price of capture cards usually varies from $50 for entry-level options to $150 for high-end devices, which makes it more affordable than its alternative, the HD-PVR. Capture cards often come equipped with its own video recording software. However, some of them don't offer a video recording software capable of high performances, and for that reason, you must do a thorough research before you decide which capture card you want to buy. If you want to get an in-deep understanding of capture card, you can check this Complete Introduction to Capture Card and find out more about the best capture cards that are currently available on the market. The more powerful, but more expensive option for recording live TV from a PC is called HD-PVR or High Definition Personal Video Recorder, a box-shaped device that enables you to create near perfect video recordings of your favorite TV shows. The average price of an HD-PVR is approximately $200, even though high-end models can be even more expensive. Most HD-PVR models feature their own video recording software, so you won't have to spend additional money on the software you need to record a TV show from on a PC. Even if you don't have an HD-PVR with its own built-in video recording software, obtaining a program that will enable you to record videos from a PC shouldn't be too hard to find. 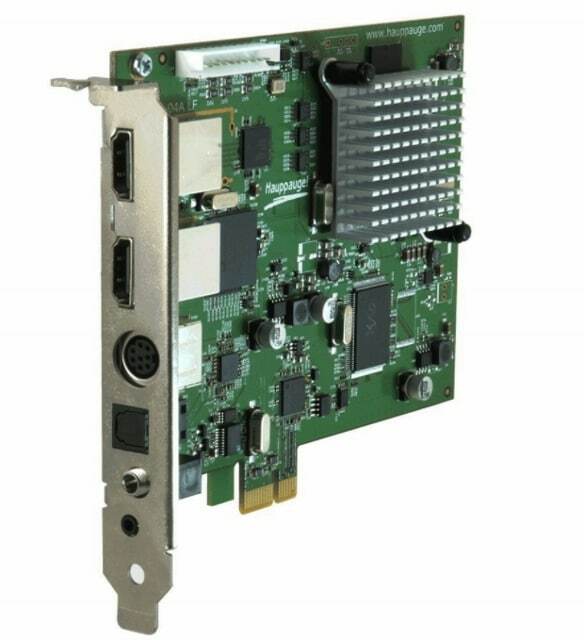 The trouble with component cables is that they often must be purchased separately since most HD-PVR or capture cards manufacturers don't include all the cables users need to connect a device to a TV and a computer. In most cases, you'll just need a set of RCA cables, with ordinary red, yellow and white plugs to connect the capture card or an HD-PVR device to a TV. A simple USB cable can be used to establish a connection between a PC and the device you intend to use to record a TV show or any other TV-based video content. 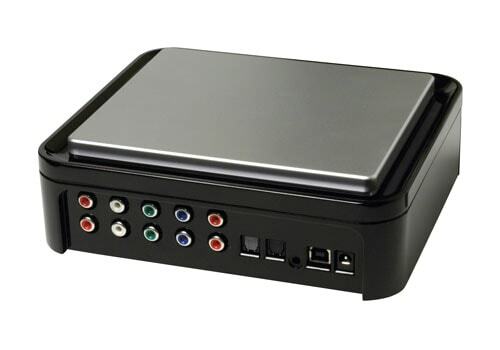 You don't have to worry if you were unlucky enough to get a capture card or HD-PVR that doesn't have a built-in video recording software because the video recording software you can use to record TV shows from a PC are fairly common and easy to come by. 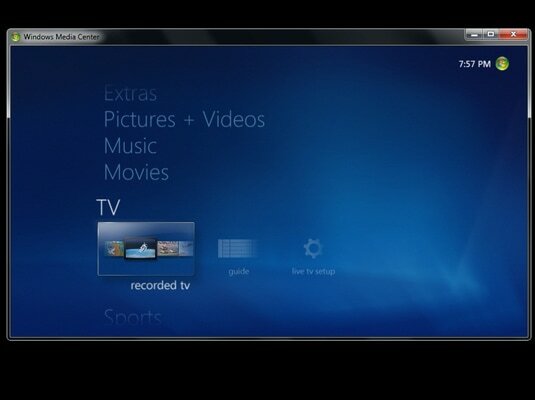 Furthermore, all recent versions of the Windows OS, up until Windows 7 also provide ways to record live TV. The Windows Media Center is the key entertainment feature on Windows 7 that enables its users to record TV shows, schedule recording sessions and watch the recorded videos from desktop and laptop computers. However, the Windows Media Center is not on the list of built-in features on Windows 8 and Windows 8.1, but the software can be easily purchased and downloaded from the Microsoft's website. 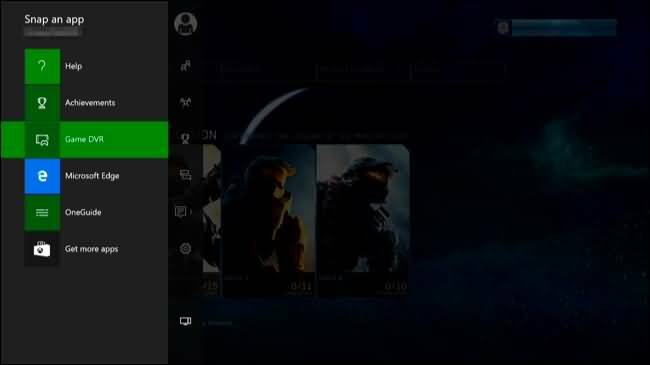 PC owners that have Windows 10 installed on their computers are probably better off using software like Xbox Game DVR, simply because downloading the Windows Media Center may prevent them from getting the system updates in the future. Please note that if you would like to record TV shows to DVDs, using the video recording software that enables you to record live TV from a computer may not be enough since you will need a DVD recording software as well as a PC that has a DVD burner. If you are finding a powerful software which allows to record and edit your video footage, we recommend you try Filmora scrn . With Filmora Scrn, you can record the TV screen, the webcam, audio and voiceover together in a customizable video quality in H264 or FastJPG. With the editing features built-in it, you can use Filmora Scrn to finish the basic cut, delete, copy and paste, add annotation and cursor effects. What’s more, you can change the video speed and add the fade in and fade out effects and reduce the noise easily, add markers to important clips during recording and editing, merge clips and blend to each other to refine your video footage. That’s it, that’s typically all the things you will need to record the TV show from your Windows PC. Leave your comments below if you have find another better way to capture the TV on your PC.